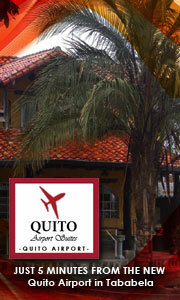 What are the hotel taxes in Quito? 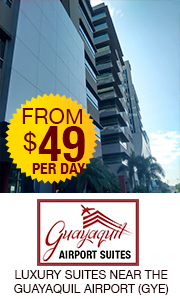 How does one obtain discounted to and from the states to Ecuador for seniors? JerryB has not answered any questions.